From 13- 15 April 2012 Woodbrooke hosted a Quaker Life Representative Council gathering on the theme of ‘Deepening the Life of the Spirit’. 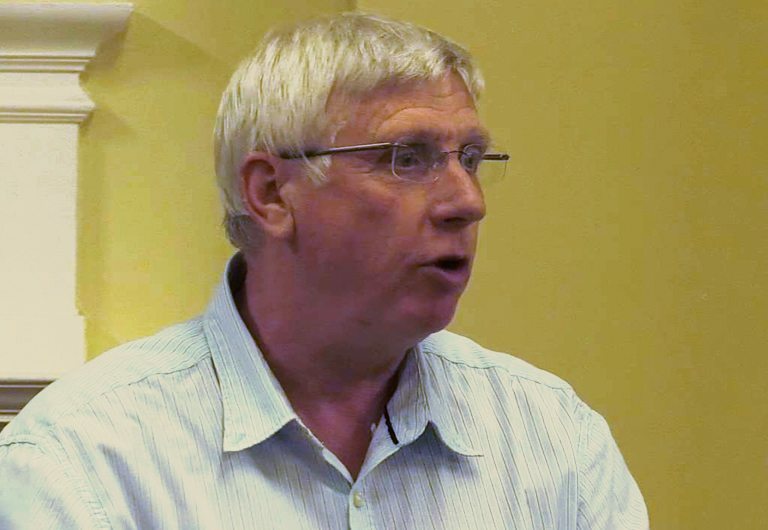 This is one of the two keynote talks: Gerald Hewitson, a recent ‘Equipping for Ministry’ course graduate, spoke about his own experience of deepening his spiritual life through prayerful practice. Gerald Hewitson described his spiritual journey in the Swarthmore Lecture of 2013. Journaling is his primary spiritual practice.